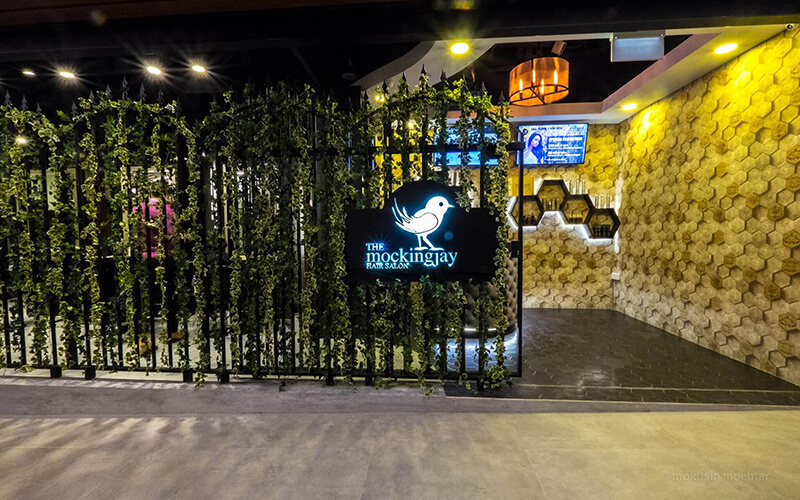 Valid for a la carte items only. 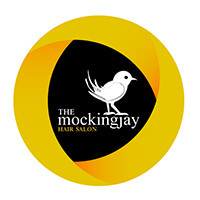 Focusing on beauty, cosmetics, and personal care, The Mockingjay Hair Salon lures patrons in with hanging vines wrapped around wrought iron bars, and a sweet mockingjay bird in its signage. Those seeking a thorough pampering will find services like hair cuts, colouring, and chemical treatments for their luscious locks.